According to Rosatom Deputy Director Kirill Komarov, Moscow hopes Japan will choose Russian technology to clean the radioactive waste in the waters around the Fukushima-1 nuclear power plant. TOKYO (Sputnik) – Moscow hopes Japan will choose Russian technology to clean the radioactive waste in the waters around the Fukushima-1 nuclear power plant, Russia's nuclear corporation Rosatom Deputy Director Kirill Komarov said Monday. Japanese authorities are currently considering three projects for water decontamination. "We think we have come up with an effective technology and we will be happy if after the necessary tests we are able to make a good offer," Komarov told journalists. Russia submitted to Japan its plan for water decontamination in 2014, which was chosen among 29 other projects. In 2011, the Fukushima Daiichi nuclear power plant was hit by a 46-foot tsunami, triggered by a 9.0 magnitude offshore earthquake. The tsunami killed almost 16,000 people. 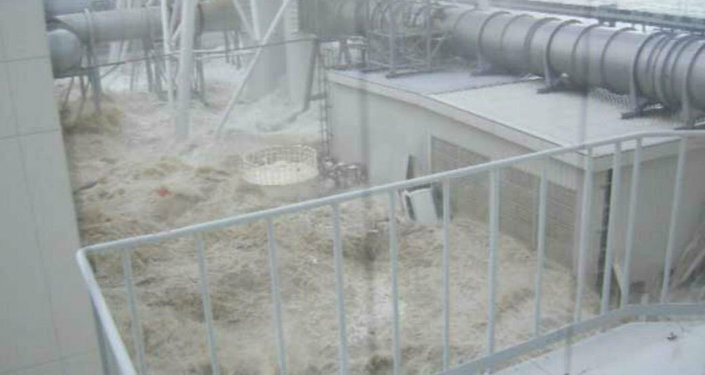 The day after the Fukushima disaster, substantial amounts of radiation began leaking into the atmosphere, soil and sea. According to Japanese authorities, cleanup efforts could take up to 40 years. 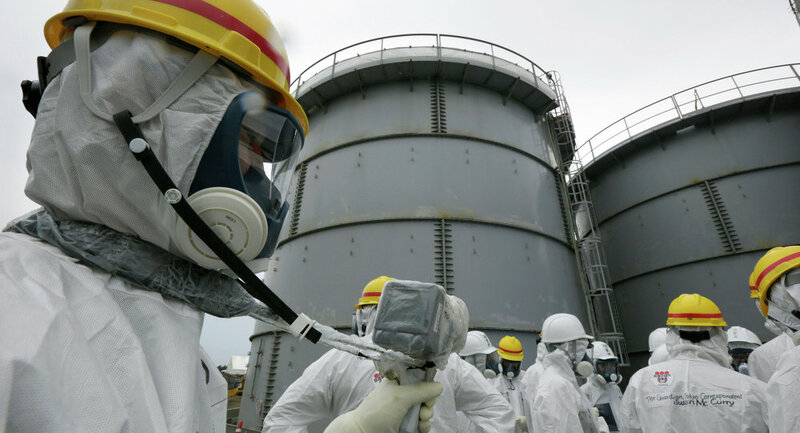 Japan is expected to make its final choice on removing melted nuclear fuel from the Fukushima reactors by 2017.